Ira Dubeya��sA� wardrobe picksA� to keep youA� warm on thatA� winter vacation. 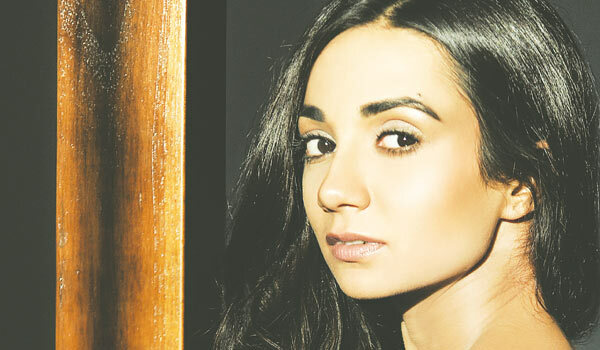 On or off screen, Ira Dubey always turns heads. However, the Mumbai-based actressa��who played the glamorous Pinky Bose in Aisha, and the strong yet silent activist, Jay, in the recently-released M Creama��insists she is not brand crazy. a�?I create my own style with anything thatA� I wear,a�? says the 30-something. Dubey lists her picks for a luxeA� vacation abroad this fall-winter season. a�?I love my traditional Kashmiri shawls. I think they are absolutely stunning,a�? says the theatre artiste, adding that she would go for a toosh or pashmina of the finest quality for that perfect wrap. This handspun indigo Kashmir Kani pashmina shawl should do the trick. Rs 87,500.
comfortable travel wear. Rs 8,999. Dubey relies on Tumi and Longchamp for her luggage. This large canvas bag from Longchampa��s Le Pliage NA�o Fantaisie line, with its detachable shoulder strap, is a handy and stylish choice for cabin luggage. The neo-camouflage version comes with a snap closure leather flap.